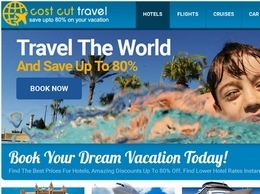 Cost cut travel is a brand new discount travel site offering cheap flights, hotels, car rental and crusies. You can save up too 80% on your next trip. 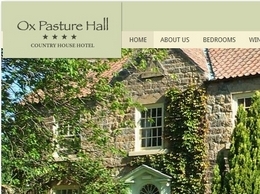 The Park Manor Hotel is located in the North Bay, next to the Open Air Theatre, Water Park, North Cliff Golf Course and Peasholm Park. With 42 en-suite bedrooms, restaurant, free Wi-Fi, free parking and Spa facilities which are available to our guests.